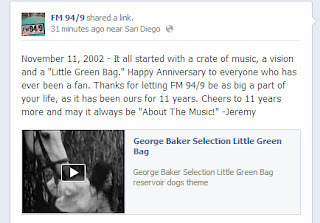 FOR IMMEDIATE RELEASE: "FM 94/9 Turns 11"
It all started on November 11, 2002 with a crate of music, a vision and a "Little Green Bag." Happy Anniversary to everyone who has ever been a fan. 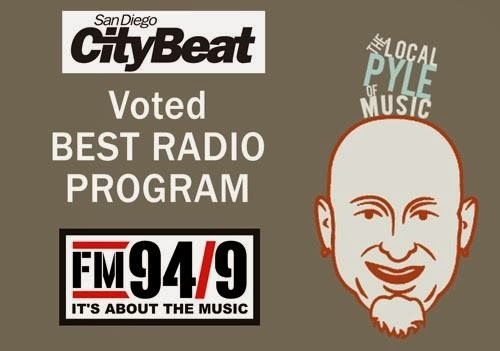 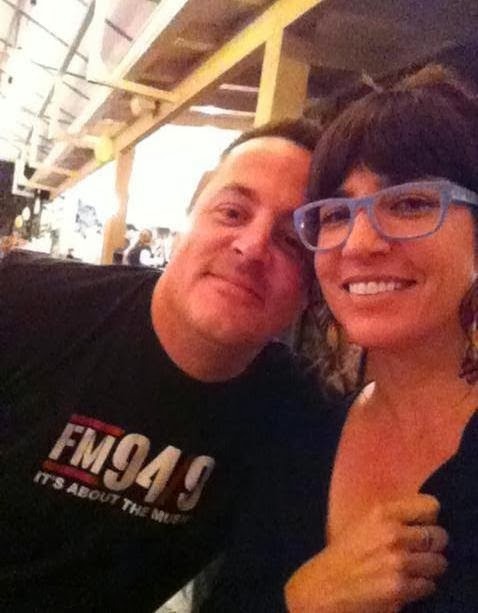 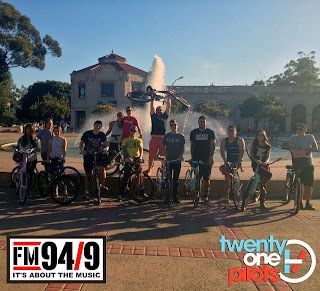 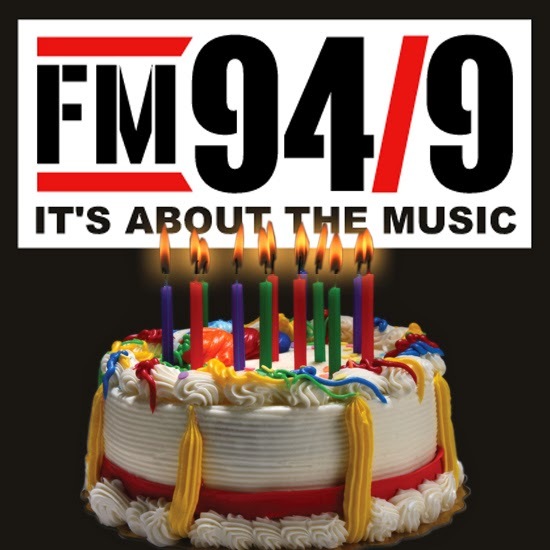 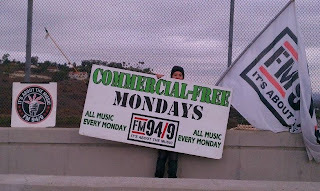 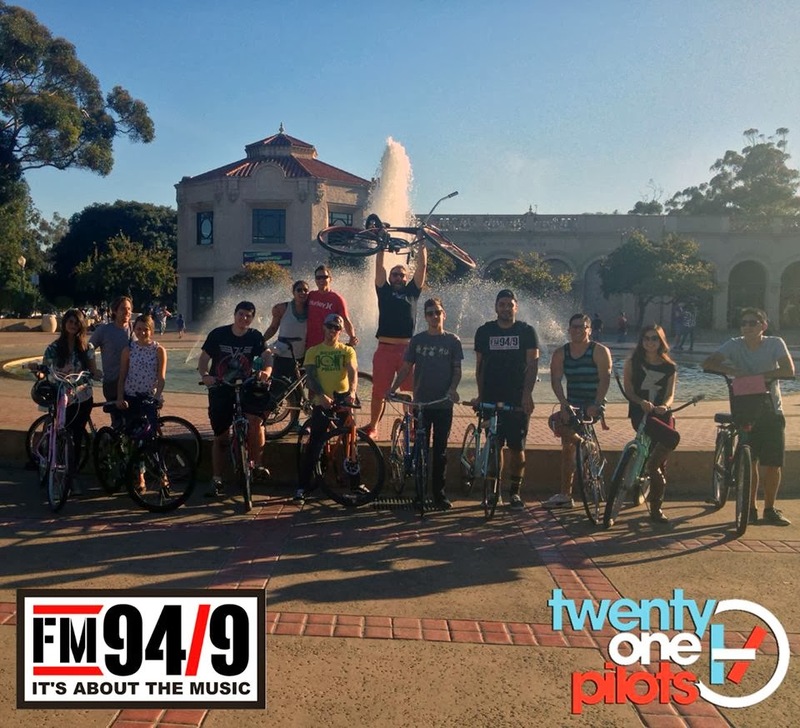 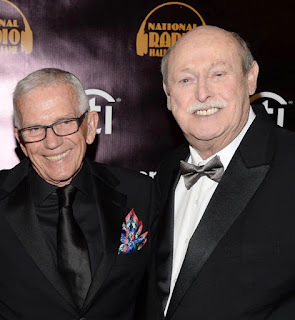 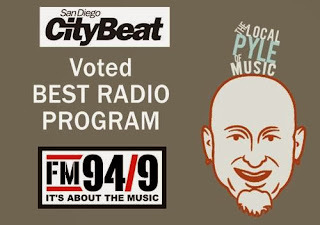 Thanks for letting FM 94/9 be as big a part of your life, as it has been ours for 11 years. 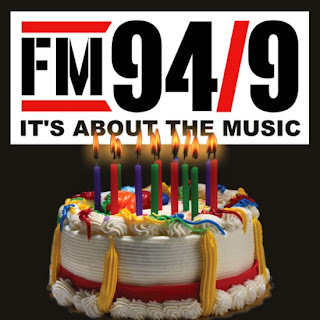 Cheers to 11 years more and may it always be "About The Music!" We celebrated with 14 chances a day at winning an iPad mini and a Commercial Free Monday!